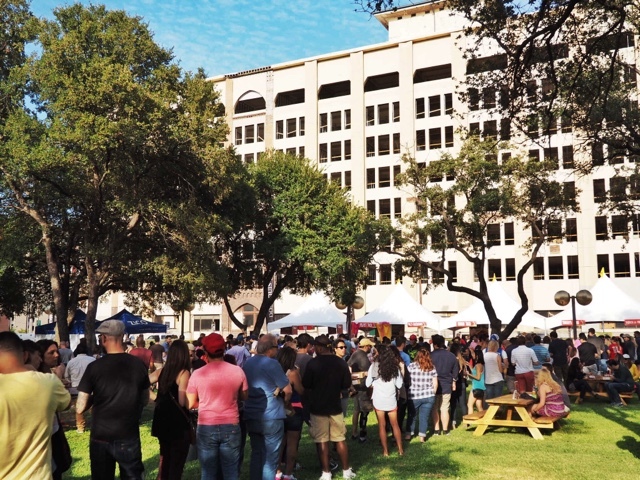 First off, I would like to thank the Dallas Observer for hosting another successful event! 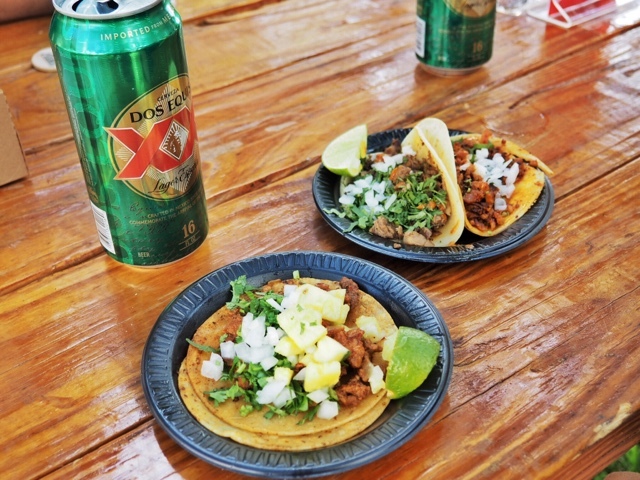 Tacos, beer, and a live mariachi band--everything was awesome! With VIP tickets, I was able to attend an hour before general admission, and let me tell you, it was well worth it. 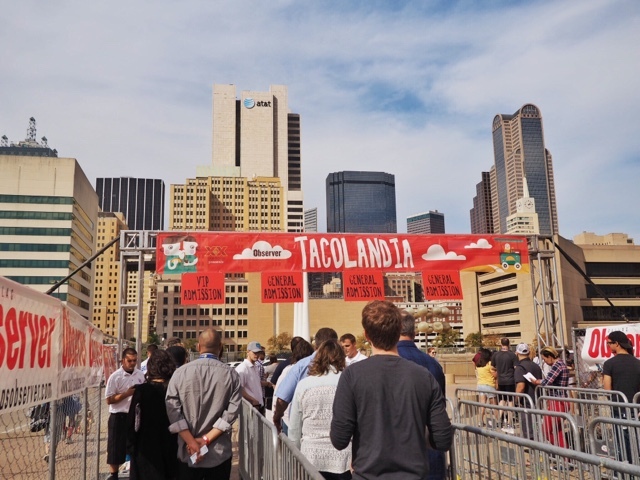 We were able to sample all the tacos before everyone else with minimal lines and were given access to exclusive taco stands and an unlimited drink bar. The turn out was amazing! My only concern was that the lines had gotten a little long at the end; however, there were games set up for the crowd to enjoy while waiting. 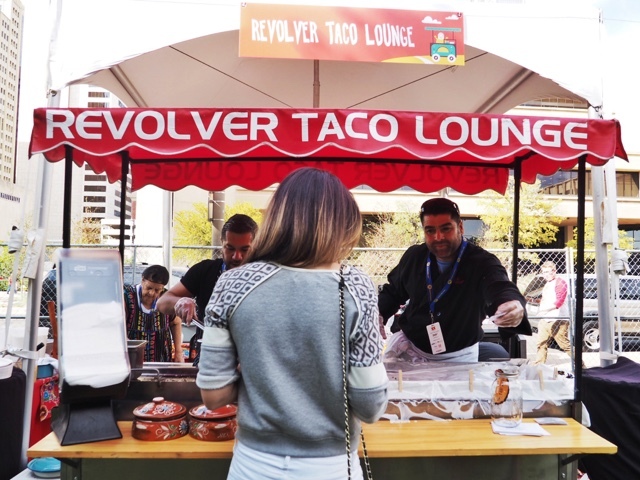 The Revolver Taco Lounge had the most exotic tacos--octopus and tongue tacos. The tongue taco was one of my favorites of the evening. But of all the tacos I did get to taste, I would have to say that the Chile Pepper Grille taco had my vote last night. On a final note, I couldn't have been happier with the venue for the event. 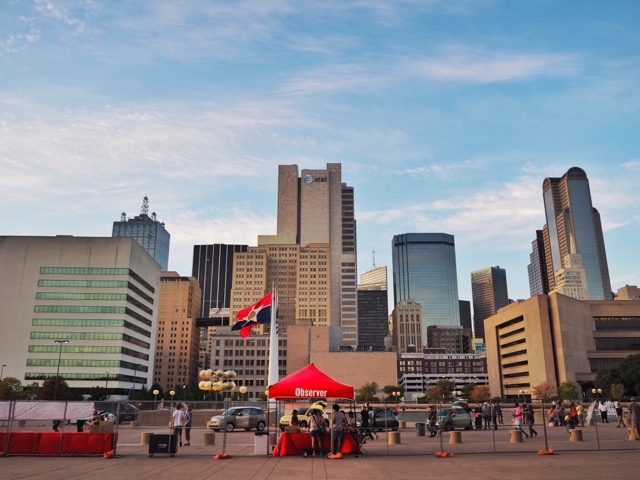 I had never been to Dallas City Hall before, so I had no idea what to expect. Look at this view though! Tacos and a view like this? No complaints here. 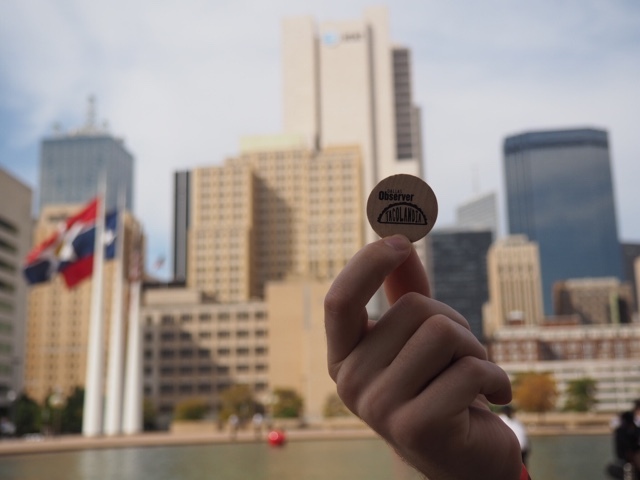 Hats off to the Dallas Observer! Can't wait until next year.